Two major shows of the season kick off their runs tonight. 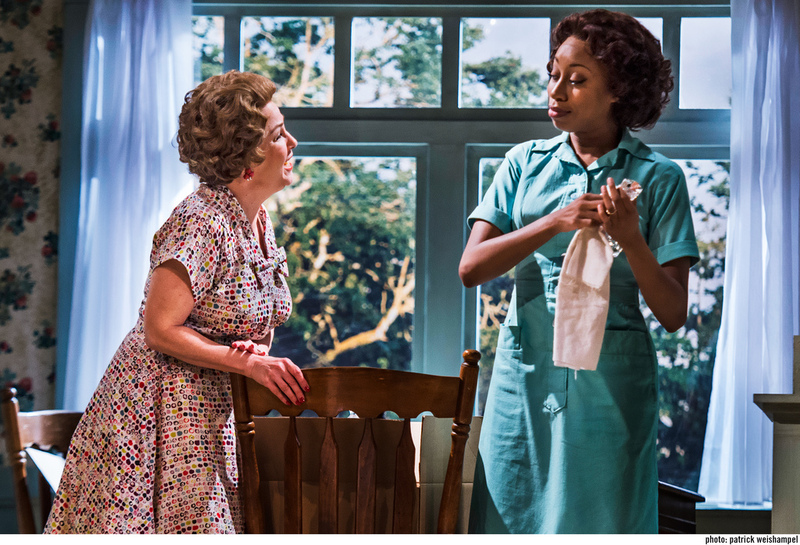 Sharonlee McLean and Brianna Horne in CLYBOURNE PARK by Bruce Norris at Portland Center Stage. Photo: Patrick Weishampel. 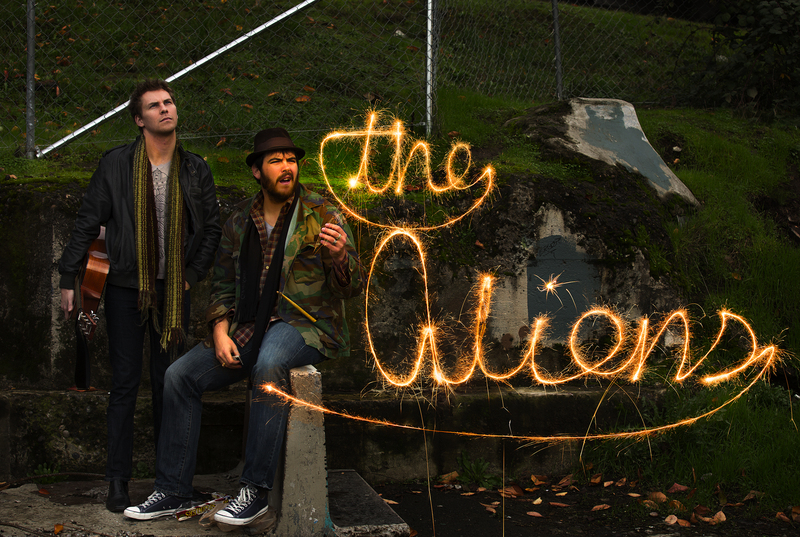 Chris Murray and Isaac Lamb in THE ALIENS by Annie Baker. Photo: Owen Carey.